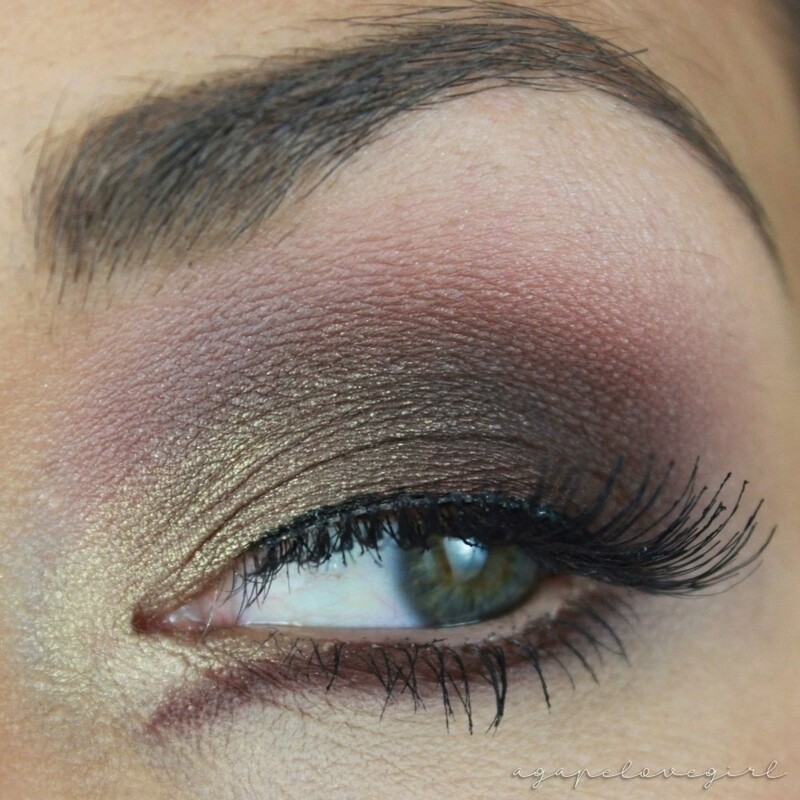 Here is a "Get The Look video tutorial" featuring the Too Faced Chocolate Bon Bons Palette! 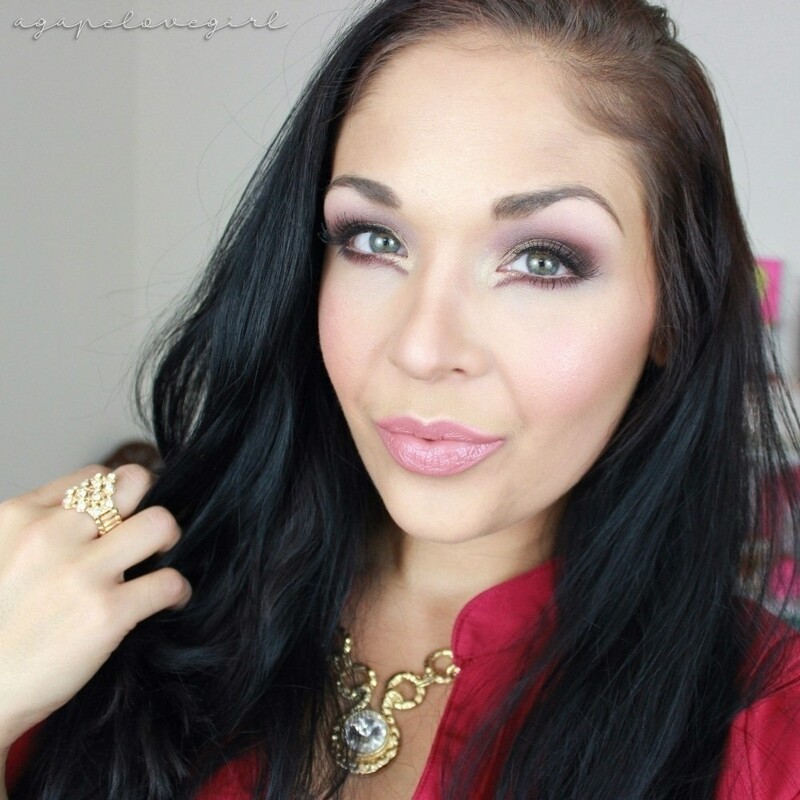 This is a very dramatic, intense and bold look! I know it looks intimidating - its not for the day-to-day, or those afraid of makeup. However it can be toned down a touch, just adjust it to your own personal preference! If you dont want to add that little cat line to the lower lash line, then skip it! I personally think I could have done mine a touch shorter/smaller. But all in all I love the look - and my only real regret is not using bolder lashes to complete the look! I love the ones I am wearing, but I feel like they get lost against this smoked out look. Oh well, live and learn. ;) ALSO - I am sure this look seems super complicated, but I promise you its actually pretty easy to do! 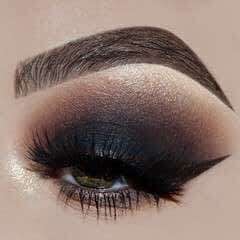 I, for one, have a harder time creating winged liner on my lids, than creating this lower lash line kind of cat eye. Anyways, just watch the tutorial and see for yourself - I know you can do it!